Rick grew up in a small town in California–so small that most people living there haven’t even heard of it. With only he and his Stephen King novels to keep him company, he fell in love with the art of writing. It wasn’t until after getting out of the military as a medic, and taking an acting class out of pure desperation for an easy elective course, did he fall in love with acting, eventually moving to Hollywood, getting his SAG card, and doing bit parts in TV shows that amounted to maybe half a full acting part. Love for writing never fully disappeared, so he started dabbling in writing short screenplays, mainly because his brain had a hard time coming up with a feature idea worth pursuing. 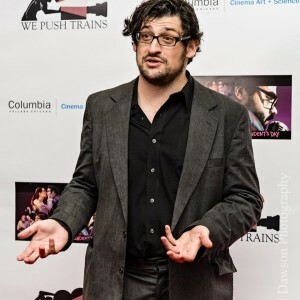 But eventually his first feature idea came in the Spring of 2012. . . over the next four or five months he created his first screenplay, Pewter Island. . . followed by a short victory dance. He then was accepted into a WGA mentorship with working screenwriters for veterans of the armed services, where he met some great writers very generous with their time reading and giving feedback for his screenplays. He still takes part in that mentorship, helping him learn how to be a better screenwriter. Conquering his first screenplay, he progressed through his second, then his third, fourth, fifth, sixth, and finally his seventh, a western he decided to send into Script Pipeline since he had a couple fans of the script. But thinking he had no chance, he forgot about the contest until he received an email saying he was one of the top two. After another short victory dance he calmed down, took a breath, and waited to hear back to see if his western is able to cross the finish line. It did. Now he’s excited to see what’s next. Joshua Staman grew up Jewish in Phoenix, Arizona where he attended Catholic High School. The first girl he fell in love with was Lizzy Chattman. The first girl he kissed was her mother. His father always told him, “Don’t worry. This will all be good for material.” He was right. After graduating from Columbia College in 2007, he received a Writers Program Scholarship to UCLA Extension, and during his time in Los Angeles, received mention from several screenplay competitions, including becoming the first heterosexual in the Outfest Screenwriting Lab — proving his father right again. He writes and directs short form comedy content and couldn’t be more grateful to Script Pipeline for the exposure. After graduating from NYU Tisch School of the Arts, Laura Gia West began her career by interning and working with renowned film luminaries such as Martin Scorsese, Thelma Schoonmaker, Scott Rudin, and Andrew Lauren. Born and raised in New York City, Laura has taken one-on-one master classes with Linda Gottlieb (producer of Dirty Dancing) and later worked as head of development for Sterling Films, where she developed stories, wrote viral videos and screenplays (writer for B&G Foods, editor/story developer for feature documentary Eat, Drink, Laugh starring Ray Romano, Gilbert Gottfried, Chris Rock, etc.). She became a staff writer and script consultant for a negotiated Netflix series at the time entitled The Family Business (NY Times Bestseller). She also won awards such as a finalist for the NY Film Festival, semifinalist with Disney/ABC, and Bertelsmann Foundation Award for her songwriting (recorded by Sony BMG). She is currently writing YA novels/KidLit, screenplays, and developing horror fiction. 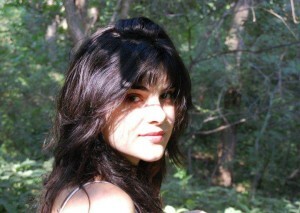 Nicol Eilers is an independent filmmaker and former military brat. She’s a graduate of the Media Arts program at the University of Arizona. She’s written and directed music videos, a sitcom TV pilot, and created multimedia content for several non-profit agencies. She’s worked as a former television PA for various production companies. She’s currently writing her first feature film to direct, as well as other feature and television screenplays. 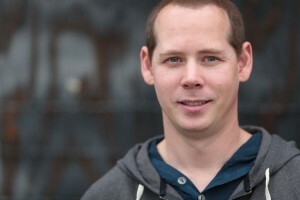 Michael Eilers is a former journalist and nonfiction writer now working as a software engineer. He spent a decade teaching video game design as an associate professor at a small private college, focusing on the topic of Serious Games and Simulations. 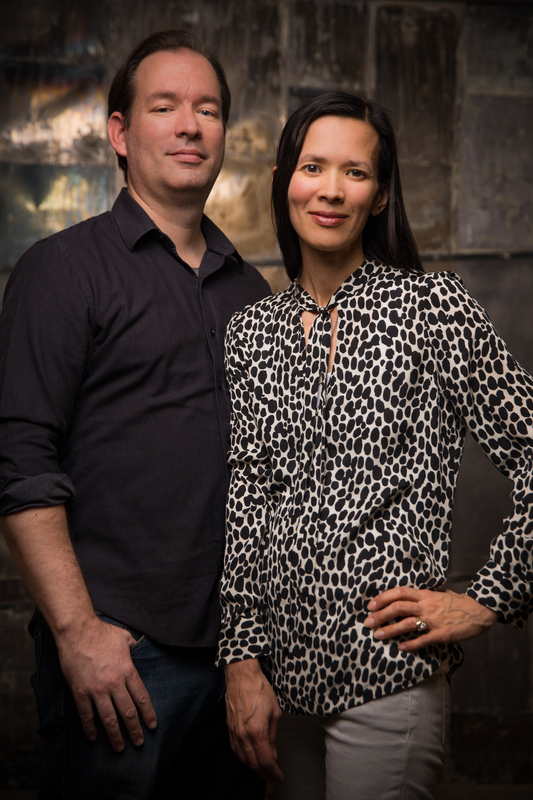 He now collaborates with Nicol on scripts featuring science fiction and near-future topics. Ripley earned an MFA in Dramatic Writing from Carnegie Mellon University’s School of Drama and a BA in Music from the University of Houston. He began his career in feature development, having worked at Paramount, Disney, Cruise|Wagner, and Script Shark, and has been a finalist for both the Disney ABC and National Hispanic Media Coalition TV Writing programs. Currently, he’s working on a new pilot about a gay, minor league baseball player and adapting a dark comedy novel into a feature film for actor/writer/producer Josh Gad. This past year, Ripley was hired to write his first two made-for-television movies. 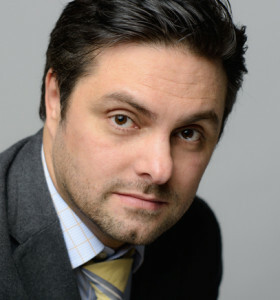 He also serves as a consultant and reader for Third Act Screenplays and Odd Lot Films. He is represented by Bob Sobhani at Magnet Management. A native of Pittsburgh, he now calls Los Angeles home with his partner of 15 years and their two rescued pups. 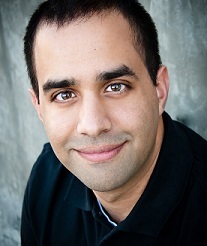 Daniel Baig is a screenwriter based out of Southern California. Originally a native of Chicago, Daniel is a graduate of the University of Notre Dame. In addition to writing features in the action/thriller and sci-fi/fantasy genres, Daniel also focuses on writing for television, developing both original content and adaptations. He is a strong believer in collaboration and has worked with filmmakers in Los Angeles, New York, and London. When he is not writing, Daniel is a big fan of films and acts as a screener for several film festivals. He is grateful for being recognized by Script Pipeline as he continues to move forward in the industry. Created in 2014 by Atlanta-based actors/writers/producers/directors Nathan Bach, Dalton Lilley, Shea Castle and Ben Owen, the team behind “Dream Writers” has spent the last two years navigating through the evolving television landscape, as their independently-produced sitcom has helped launched their careers in the entertainment industry. 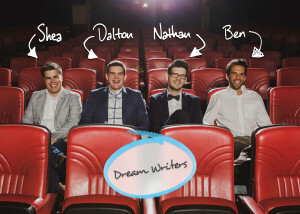 The unique concept, about a group of twentysomethings who literally write people’s dreams, was originally conceived as a web series in 2014 and has since been re-developed for television. In March 2015, the production team successfully raised over $75,000 through the popular crowdfunding website Kickstarter and utilized the funds to shoot a network-quality pilot that April. Along with a team of nearly 40 crew members and actors, Bach co-directed the episode with Lilley, who also starred alongside Castle and Owen in the leading roles. Dream Writers has steadily garnered major industry attention since production wrapped in June 2015. The show was selected into such festivals as the ATX Festival (Finalist – 2015 Pitch Competition) the New York Television Festival (Official Selection – 2015 Independent Pilot Competition), and many more. To go along with their festival run, Dream Writers was also the recipient of the 2015 American Movie Award for Best Original Television Pilot. The team is currently preparing to pitch Dream Writers to networks, streaming platforms, studios and production companies in 2016.